Today's post is about something I just experienced last week. I went to switch out my closet from summer clothing to fall clothing. But....eek...I soon discovered that my fall wardrobe was duller than dull. I guess I went crazy cleaning out my clothing or something? Have any of you had this happen? I only have black, gray and neutral colors left! So...when our wardrobe lacks color, it's best to supply it. 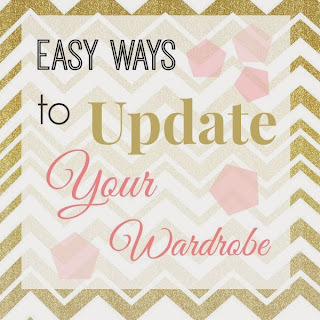 Although it might feel like it, it doesn't mean we have to go out and buy completely new shirts, pants and handbags. 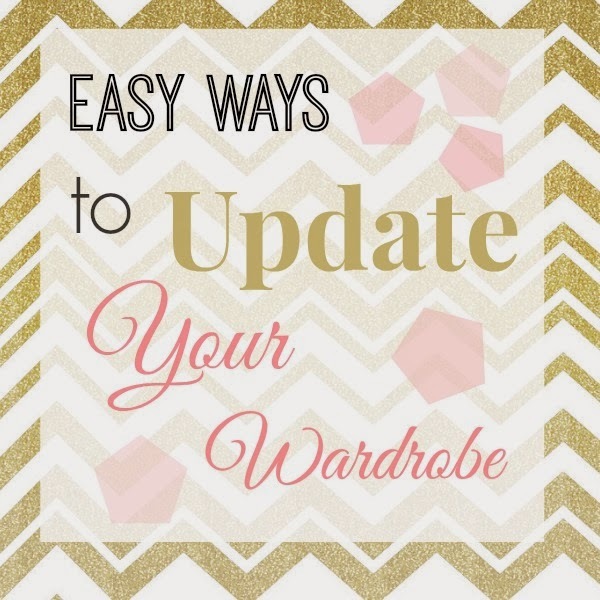 Here are some easy ways I found to update a boring wardrobe! Try one in a silky texture and you'll be able to use it for more than chilly weather. Scarves can help easily dress up an outfit, or make it comfortably laid back. I especially like them over cardigans, but that's just me! These are really popular right now so they come in a large assortment of colors. Try a bold one and watch how many times you'll end up reaching for it. I use mine a lot more than I thought I would! They can quickly make a dull outfit really interesting which is great when you're on the run! As a lot of you know, I'm all about two for one deals. This is one of them! :) Mens inspired clothing is not only on trend for the fall, but a pair of loafers in a bright color can instantly make an outfit chic. Same goes for animal prints (leopard is my fav.)! I love these because they are very easy to incorporate into your wardrobe. The texture allows them to be easily dressed up for work with heels or dressed down with a t-shirt at home. The best part of all? They really stand out!